Hulu is prepping a new supernatural drama titled ‘Citizen‘. Paramount Television is setting the show in a “supernaturalised” version of LA which mixes “gritty vigilantism with elements of magical realism”. So far they’ve cast their first actor in the series and they came in hitting the heavy bag with Tom Waits! Waits will play Cesar, a priest who is anti-establishment and runs a guerilla humanitarian organization that may or may not be legal from his LA church. Sounds like a role cherry-picked for the artist. Alfonso Gomez-Rejon is one of the creators and he will also direct while serving as an executive producer. He’s had his hand in the TV world with several episodes of ‘American Horror Story‘ and ‘Glee‘, while recently taking his place behind the camera for ‘Me And Earl And The Dying Girl‘. 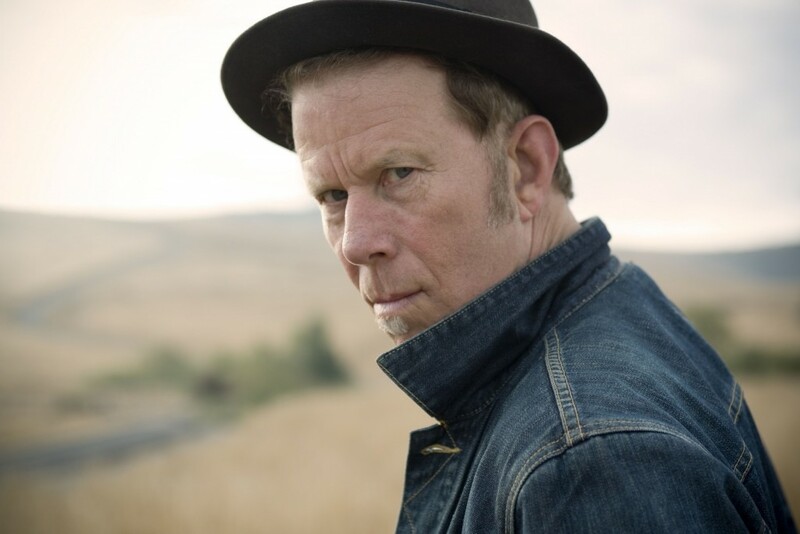 Waits has his hands in anything creative be it singing, songwriting, acting or even poetry. His last acting role was providing a voice for the long-running series ‘The Simpsons‘ in 2013 and his last album – #17 for him, was ‘Bad As Me‘ released in 2011. This entry was posted on Friday, April 8th, 2016 at 12:18 pm	and is filed under Music, News, Television. You can follow any responses to this entry through the RSS 2.0 feed. You can skip to the end and leave a response. Pinging is currently not allowed. « Interview with Roman Reigns on ‘Wrestlemania 32’!